Big US businesses are embracing solar power, according to new report A new report has placed a leading retailer at the top of U.S. businesses embracing solar power. The Solar Energy Industries Association’s (SEIA) Solar Means Business 2016 report found that retailer Target now has 147. Florida Utility Industry Deceiving Voters On Amendment 1 (Leaked Audio) One thing that stands out as I sit in EV Summit 2016 in Cocoa Beach is how doable and yet still rare a net-zero footprint is. Lack of knowledge and correct information leads to confusion. Confusion is clearly one part of the issue. Along those lines, in Florida, Amendment 1 is excruciatingly confusing. . Dairy Goes Solar On Latest AnimalAgCast a dairy farm in the San Joaquin Valley of California. The operation has been a pioneer in sustainable farming practices and recently made headlines following the decision to install a new 2 megawatt (MW) solar array to supply renewable energy on-site. 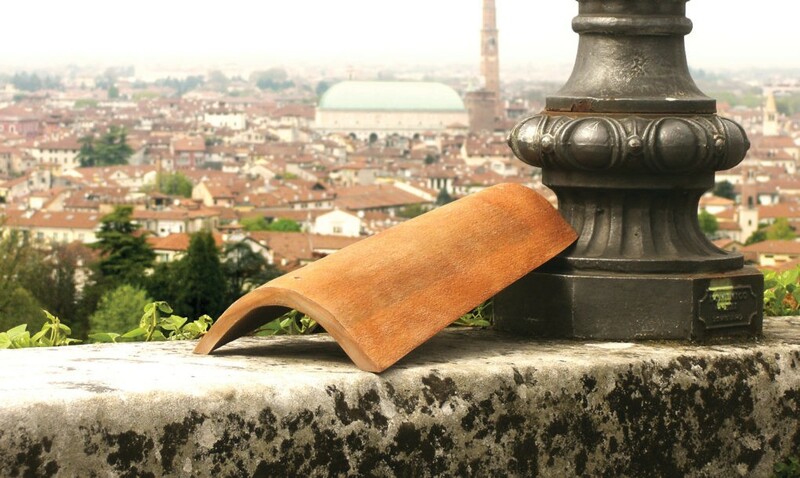 Invisible Solar: Panels Camouflaged as Wood, Clay, Stone & Concrete Overcoming the awkward aesthetic factor typically faced by home solar technology, these disguised panels look like ordinary building materials you would expect to spot along the sides, steps or roof of a house. 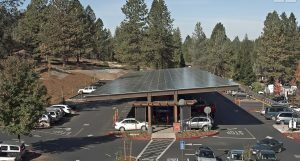 BriarPatch completes construction of solar parking lot, keeps it local October 20, 2016 – The largest carport solar power system in Nevada County has been completed at BriarPatch Co-op Community Market at 290 Sierra College Drive in Grass Valley.